Located on the coast of Zakynthos, in the Ionian Islands of Greece, Navagio Beach also known as Shipwreck Beach is perhaps the most famous and most beautiful beach in Greece. 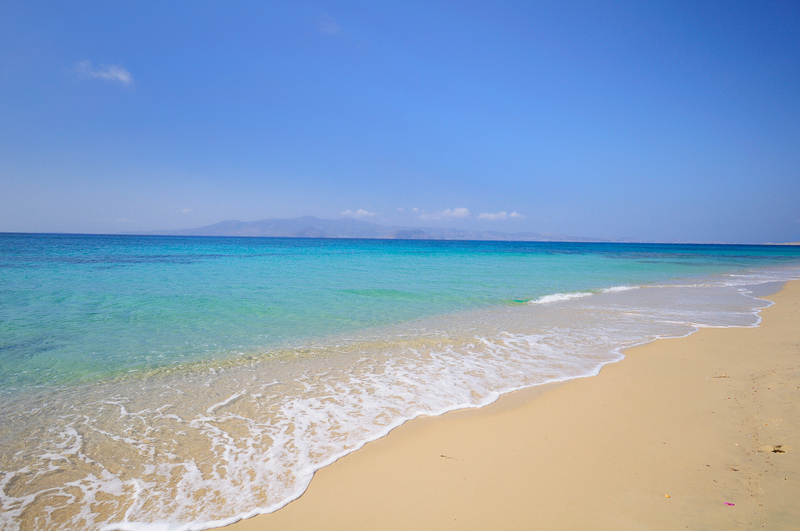 The beach was originally known as Agios Georgios. The beach is in fact an exposed cove. 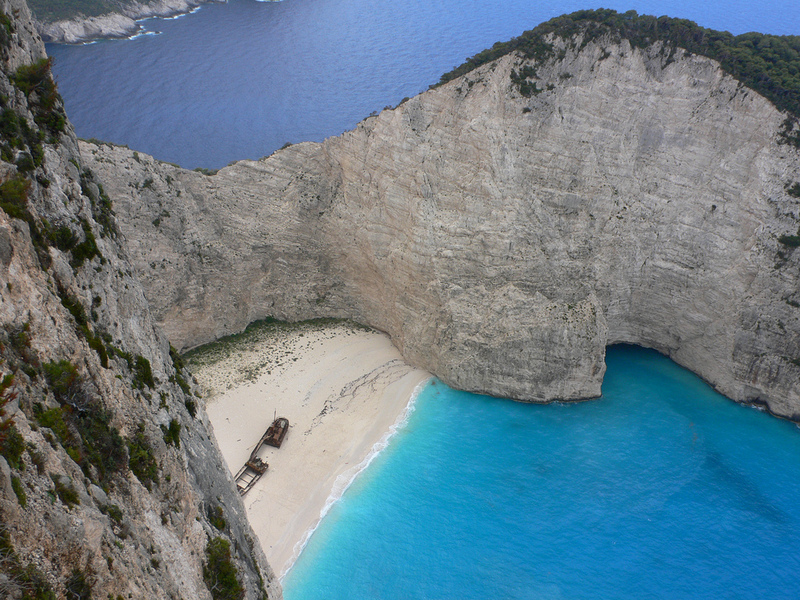 Navagio Beach boasts of crystal clear blue water, white sand, sheer limestone cliffs. 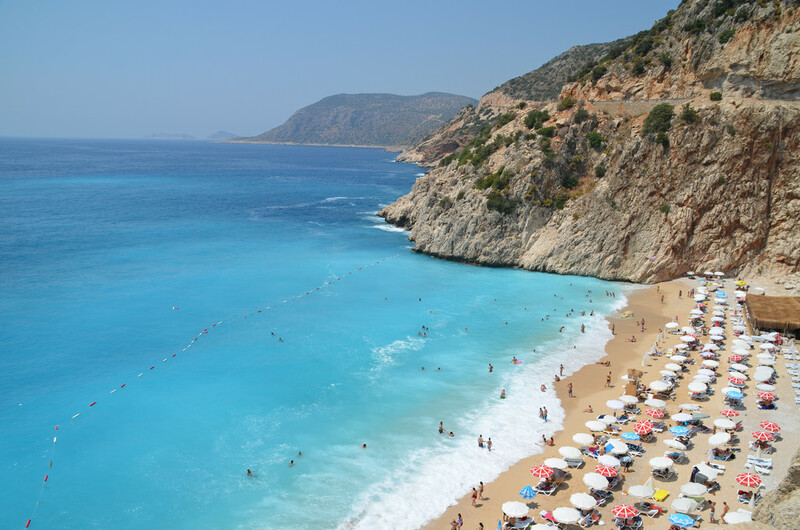 Located Kas and Kalkan in southwestern Turkey, Kaputaş is a small stunning white sandy beach with a picturesque cove. It surely is one of the most popular beaches in Turkey but it is not as populated as most other popular beaches on the Mediterranean because it’s quite remote and small. 6 Comments on "10 Best Mediterranean Beaches"
Photos are really nice. Did you take all of them? Navagio is beautiful indeed. Sardegna and Turkey as well! And there are a lot more beautiful mediterranean beaches. Check the Greek Sithonia/Chalkidiki for example! Egremni Beach in Lefkada, Greece could have easily made the list also. Some of the clearest turquoise water i’ve seen in Europe, and it is usually quiet too. 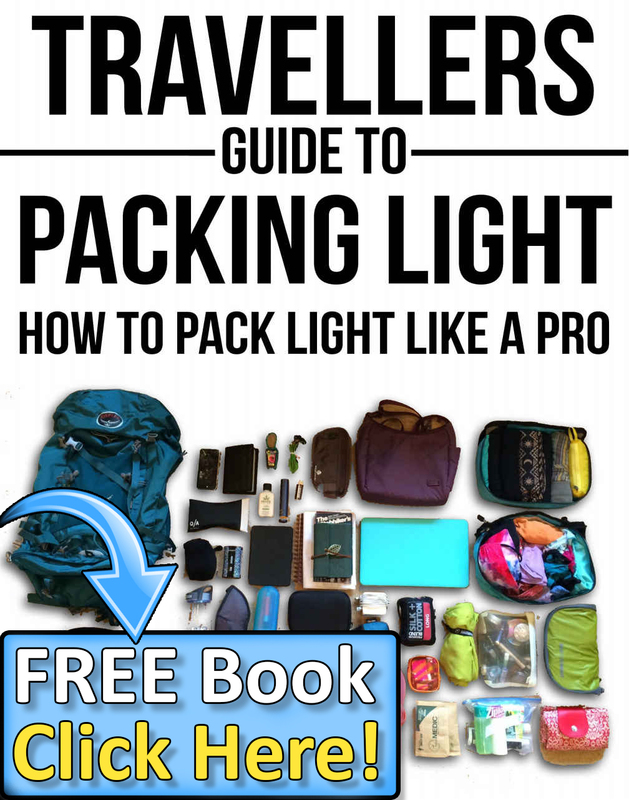 WhatÓ³ Happening i am new to this, I stumbled upon this I have found It abultsoely useful and it has helped me out loads. I hope to contribute & assist other users like its helped me. Great job. Loved your list. Summmer is calling when o look at those stunning images.I need to tell that iztuzu and fethiye oludeniz beaches are also worth to check if you plan to travel Turkey.